Autograf‘s interval of sonic quietude will quickly come to an finish. 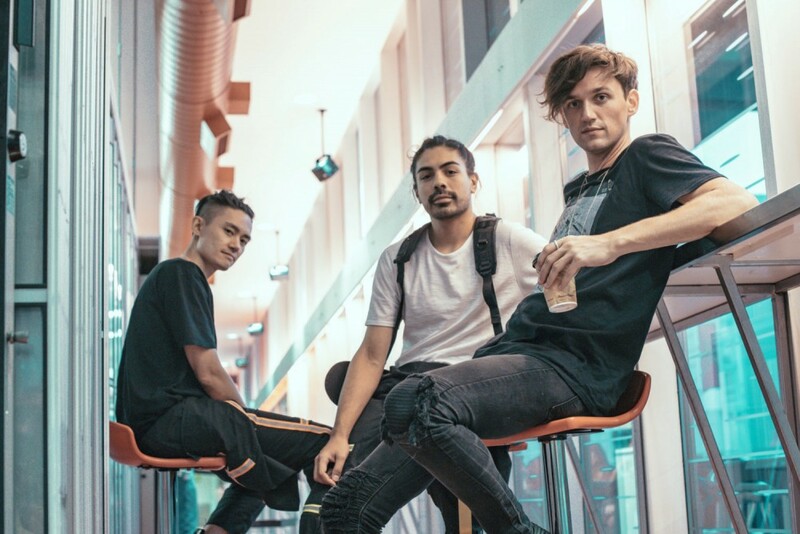 The digital trio, comprised of Jake Carpenter, Mikul Wing, and Louis Kha, have remained silent on the EP launch entrance since 2016’s deeply revolutionary Future Soup. Autograf’s hiatus from EP manufacturing will stop with the upcoming arrival of the group’s subsequent providing, Love And Retrograde. Although Autograf have but to declare a proper launch date for Love And Retrograde, listeners will get a glimpse of the EP’s conceptual imaginative and prescient debut single, “Hold Me Back.” “Hold Me Back” options John Splithoff, and can drop on March 15. Streamers can pre-save the music, here.